"Melton writes about spirituality, faith, creativity, and compassion without once surrendering her hilarious and hard-knocks identity." "Sometimes, someone says exactly what you need to hear right when you need it most. 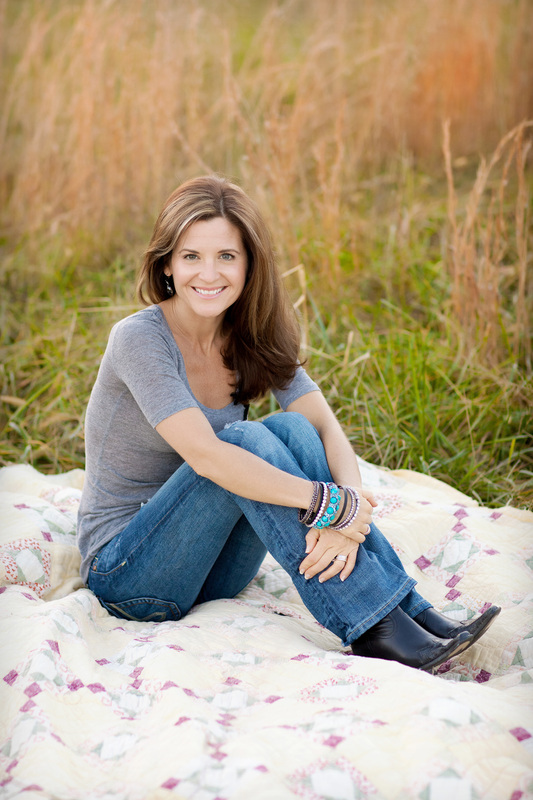 Glennon Doyle Melton is that someone for me. 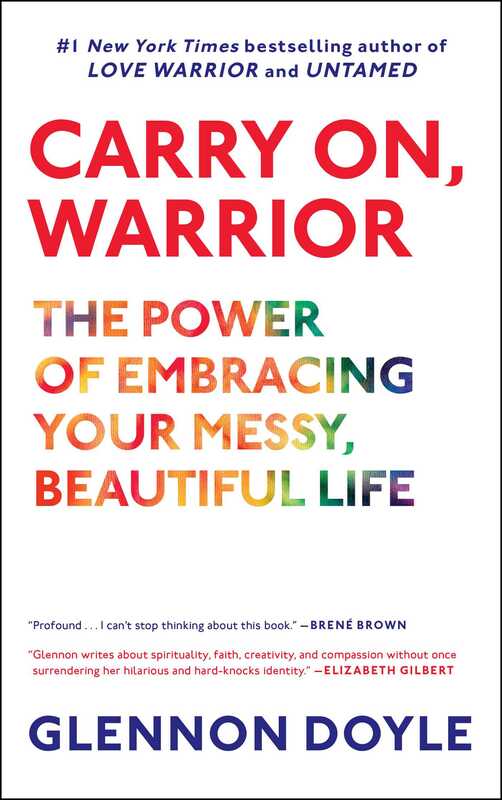 I’ve been reading her lovely, funny new book, Carry on, Warrior—and when I got to the chapter titled, 'Don’t Carpe Diem,' I knew I’d found a spirit guide."